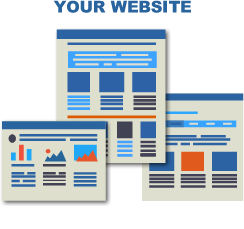 We specialize in converting your designs into perfect XHTML5 / CSS3 website. We work in 3 steps. Prepare your files and, if it's possible, a briefing or description telling us how do you want the HTML. We can go to your office to get the files and the briefing. You can send us the PSD files over email or send us the download link. We can have a "call" or "video conference" to get instructions for your project. 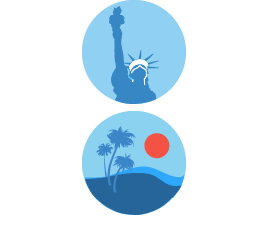 We have Project Managers in both New York City and Miami, so if you want to deliver your PSD files personally and have a meeting with us for the project start, you just have to tell us. The first step is the HTML code generation and upload it to our test servers. The second step is to adapt the HTML for mobile devices (responsive). The third step is the design optimization for browsers (Chrome, Safari, IE and Firefox). The fourth step and the last one, is that our QA team test the design. We send you the HTML files and get your feedback. If there are adjustments to be made, we will implement them and send you an updated version of the HTML until we get your aproval. We give you a 100% guarantee on our developments, because of this, we will ONLY take a project as finished if you are fully satisfied with our work. 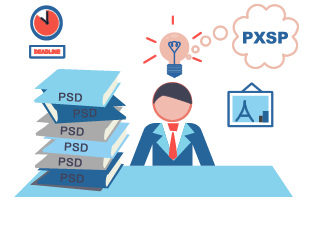 We will be waiting for your PSD.